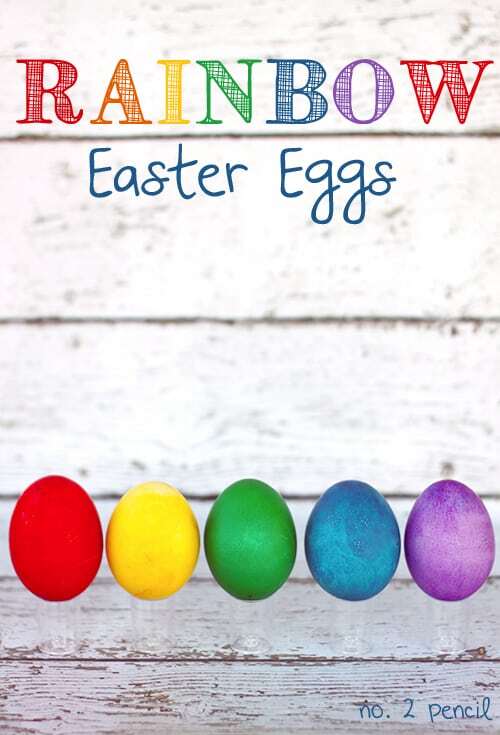 I’m so excited about these Rainbow Easter Eggs! I’m also excited to show you how to color your own super bright Easter eggs like these, the easy way . 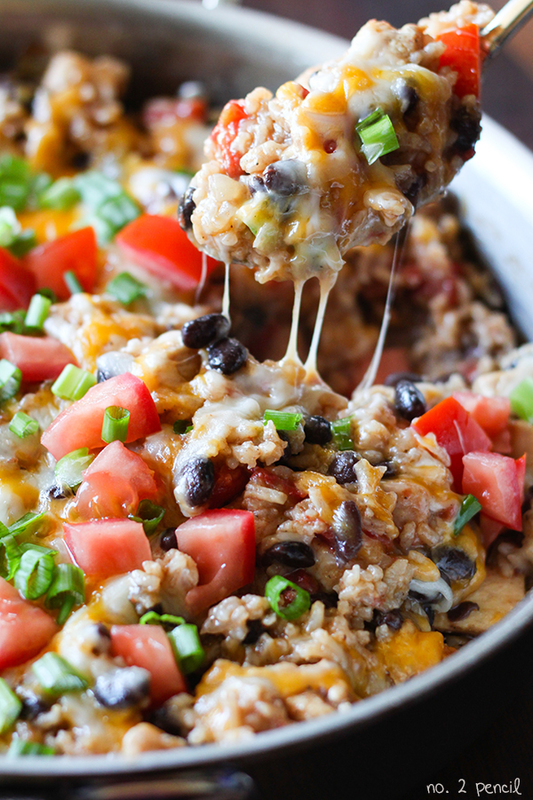 It’s really quick, and there is no dipping involved! Best of all, you likely have these supplies on hand already. I love this method because the eggs look gorgeous and you can whip through a dozen in just a few minutes! Step 1: Pat hardboiled eggs dry and place in colander. You can do one egg or several eggs at a time. Step 2: Pour vinegar over egg so that it is well coated. Step 3: Immediately drop several drops of food coloring onto egg. Don’t give the vinegar a chance to dry. Step 4. 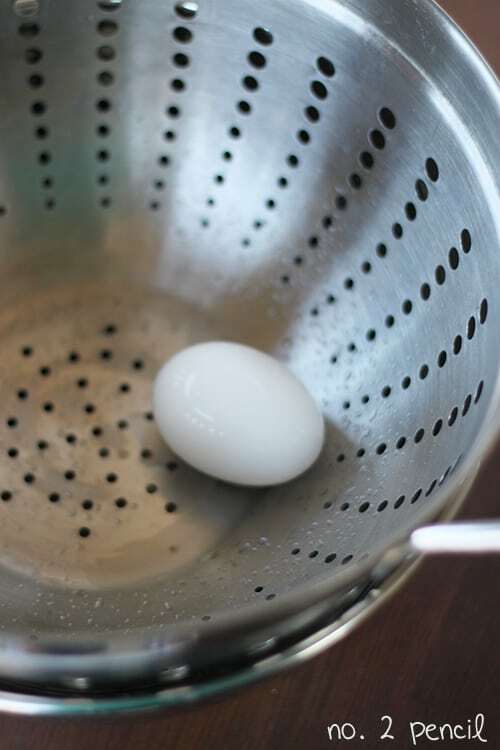 If needed, gently swirl egg in colander to coat. Step 5: For ultra vibrant eggs: Remove egg with tongs, without rinsing, and place on paper towel lined baking sheet to dry. 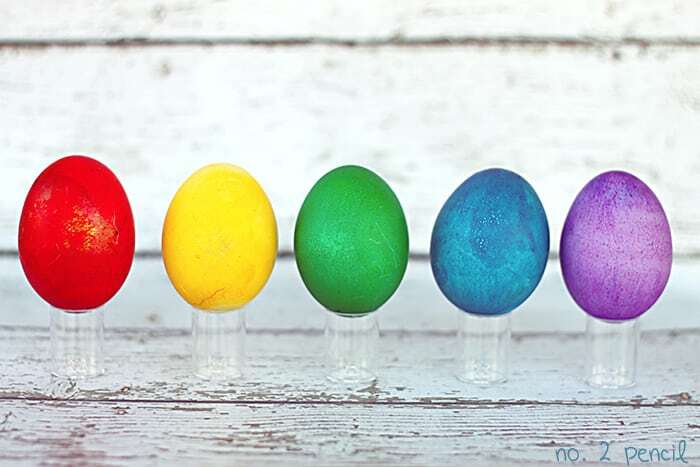 For lighter, brighter eggs, rinse with water and place on paper towel lined baking sheet to dry. Protect all counter surfaces and clothing as you will be working with undiluted permanent dye. If you have a white sink or light colored sink, you may want to rinse eggs over an old bowl to avoid staining. Once the eggs are dry, they are safe to handle. If they become wet again, from condensation or rinsing, the dye will start to transfer. I peeled the red egg under running water with minimal dye transfer. 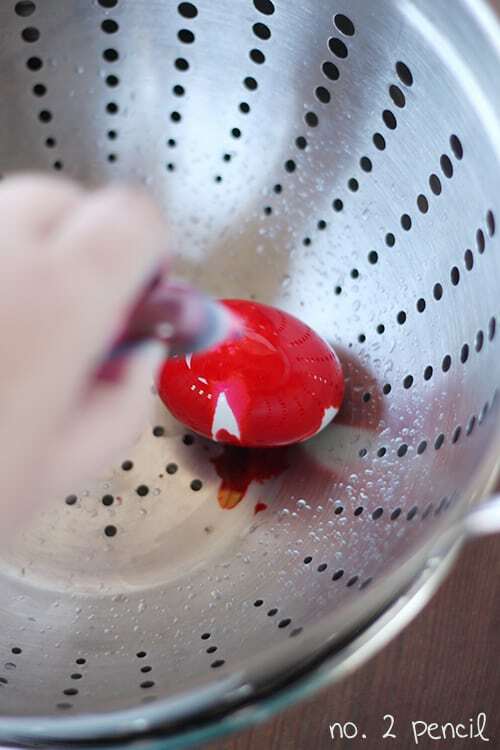 I suggest using a stainless steel colander and tongs, as dye will likely stain plastic bowls and tools. 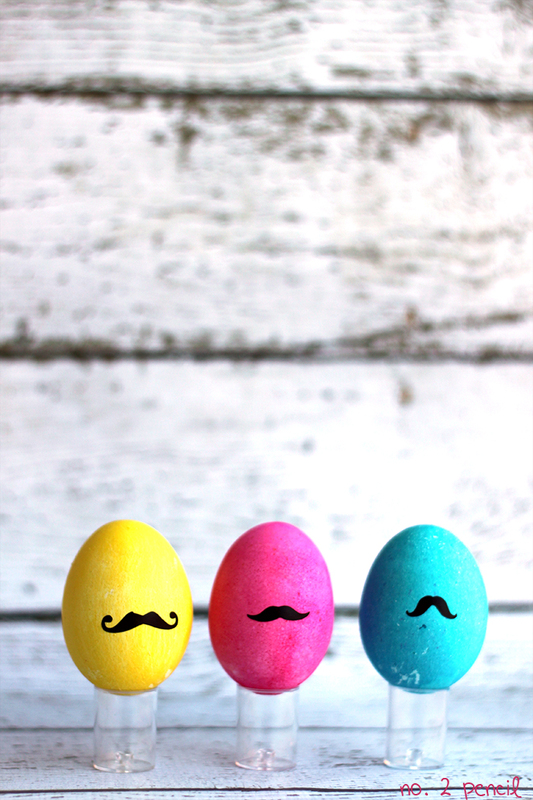 These eggs are so fun and colorful, I think I may start keeping them in the fridge at all times. I really like to line them up, that’s truly my favorite part. I had a lot of fun trying out all the colors, these were just some of my favorites. It was fun to see what different combinations I could make. 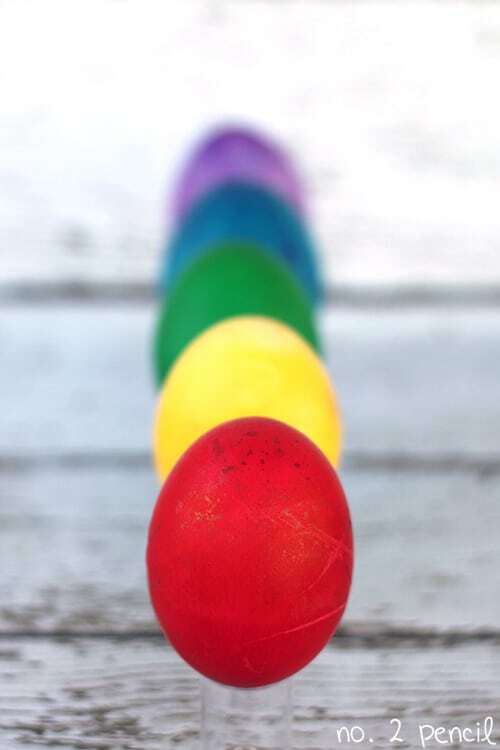 Here are the colors I used for the eggs pictured. So bright and beautiful! Love this Melissa!!! wow, so pretty! I never thought of putting the food coloring directly on, but they are so much more vibrant. LOVE IT! 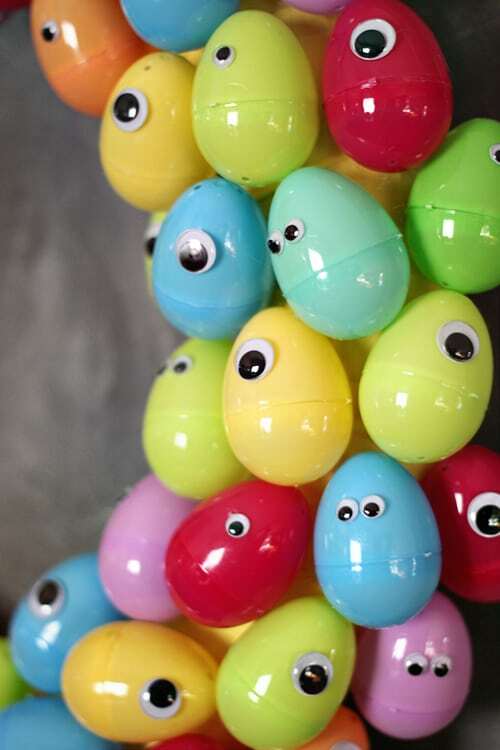 These Easter eggs are gorgeous! I need to try this trick! 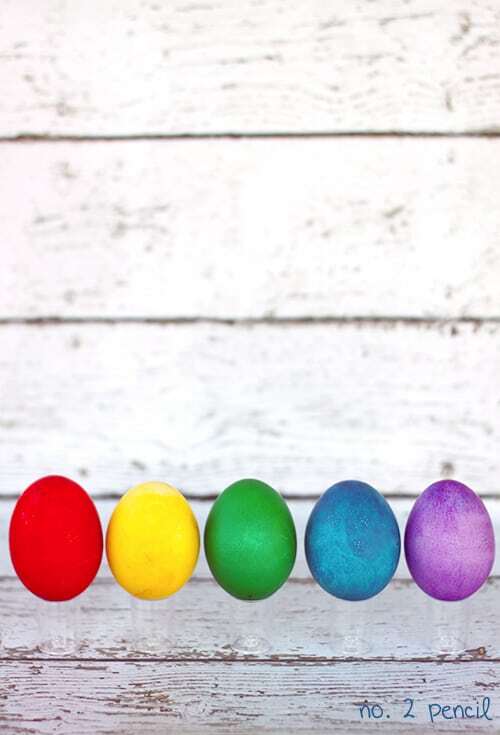 I love how vibrant these Easter eggs are! This is how we do it and they’re beautiful! Thank you so much for sharing Melissa – your photography is gorgeous!